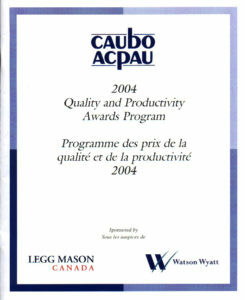 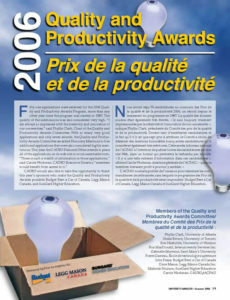 Since 1987, CAUBO has celebrated the administrative achievements of its members through the Quality and Productivity (Q & P) Awards. 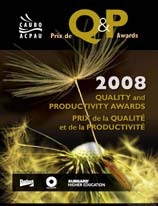 These are the Oscars of best practices in higher education administration. 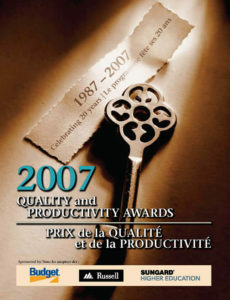 This year we are changing things up a bit in order to inspire more creativity and innovation in the submissions and to allow for more nimbleness in the recognition process. 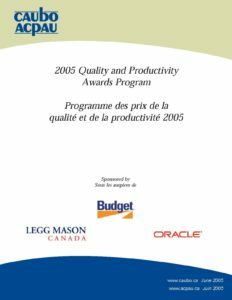 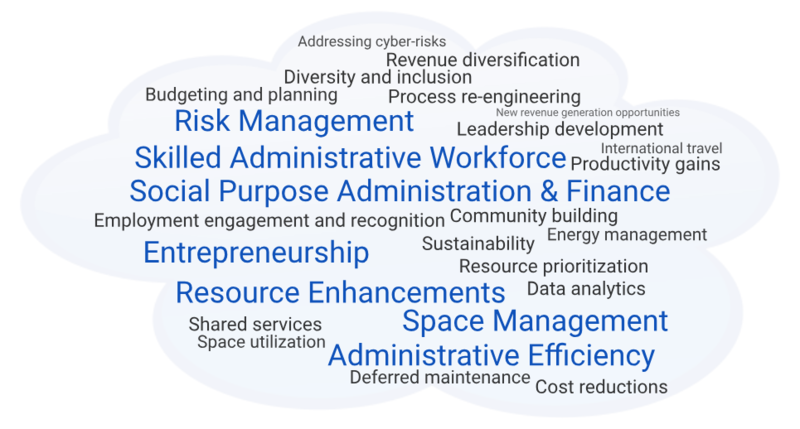 The concept is simple: reward and share effective and innovative practices that enable excellence in the management of risk, and human, financial, IT and physical resources on our Canadian campuses. 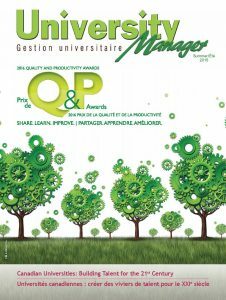 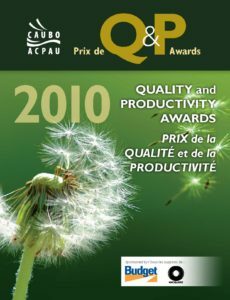 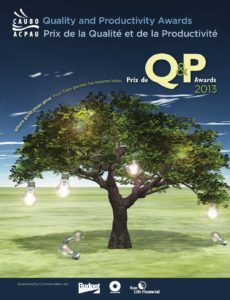 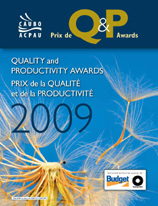 The annual submission period for the Q&P Awards runs until January 31, 2019, and winners are announced at the CAUBO Annual Conference in June.